We would like to thank our existing tenants for their continued patronage and consistent referrals, each referral is a great honor. If you have a referral, please call the leasing office with your referral's contact information and once the lease is signed, you will receive up to $250! 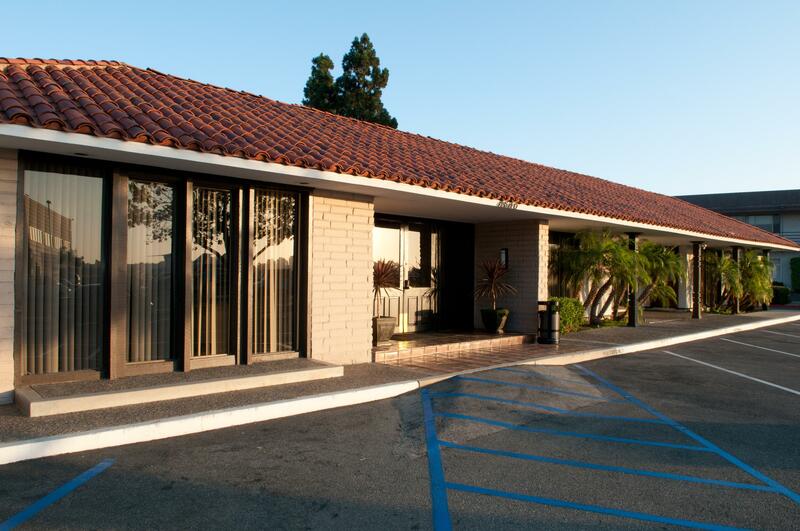 Currently we have offices ranging from 120-1,200 sf. available. Please contact us if you know someone who is interested. Thank you. Need a conference room out of town, out of state, out of the country? As a member of Alliance Business Centers, our tenants have access to meeting rooms at over 500 business centers, nationally and internationally. Please contact our front desk for more information. In an effort to show our appreciation for your tenancy and assist you in your marketing, we will be highlighting one company per month on our website. If you are interested in being a tenant of the month, please contact pzhounga@esdicorp.com. Thank you. Please be advised that there is a city ordinance in Newport Beach restricting smoking to areas outside public buildings. Smoking within a building is a fire hazard, and also considered a health hazard. This is to remind everyone, NO SMOKING OF ANY KIND in your office, the restrooms or hallways. Please smoke outside at all times and in the designated areas, using the ashtrays, and remember to throw your cigarette butts in the ashtrays, NOT ON THE GROUND OR IN THE BUSHES. Please help us keep the property looking nice. We appreciate your kind consideration, courtesy, and business professionalism for your fellow tenants and their guests. Thank you. Have you seen the Request Service tab? Our Concierge Services Tab can help you with ordering flowers, booking vacations, ordering taxi’s, ordering limo’s, catering services, car washes, and even detailing your car! The Airport Plaza Center team is ready to meet your needs. Contact your Front Desk Manager to place your order today.